Chuck Graves Serves as Idaho AGC President for 2018 - McAlvain Companies, Inc.
January 1, 2018 /in News Releases /by McAlvain Companies, Inc.
Boise, Idaho. January 2018 – On January 1, 2018 Chuck Graves was inaugurated as Idaho AGC President for 2018. On January 1, 2018 Chuck Graves was inaugurated as Idaho AGC President for 2018 replacing Delwyn Mickelsen who served as the immediate past president. The Idaho AGC is a member driven trade association representing the full range of commercial and heavy civil construction in Idaho, spanning to every corner of the state. Chuck is the third representative from McAlvain to take a seat as Idaho AGC President. Past presidents from McAlvain have been respectively Doug McAlvain (1994) and Torry McAlvain (2006). 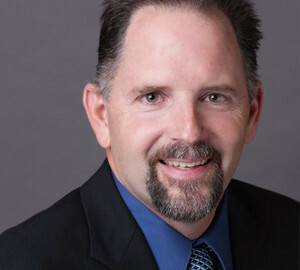 Chuck joined McAlvain in 2004 and serves as President overseeing operations and business development for both its construction services and concrete divisions. 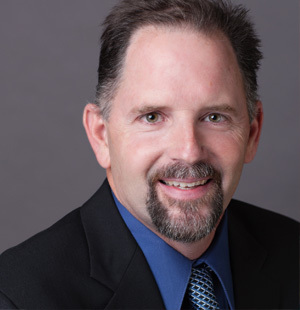 Chuck has over 32 years in the industry with an extensive background in operations and project delivery with projects ranging up to $1.3 billion dollars. Chuck is a licensed Construction Manager within the State of Idaho and also currently serves as a member of the BSU CM Advisory and the Idaho Public Works Contractors Licensing Boards and recently joined the local chapter of the Urban Land Institute. Chuck is a graduate of the University of Idaho and has had the pleasure of working across the US and Western Hemisphere on complex projects for multiple large multi-faceted engineering and construction services oriented companies throughout his career.